Cinnamon is a delicious touch to specialty drinks, foods, and so much more. Cinnamon is simple Aromatic! What’s more to add then its DELICIOUS flavour, is how Beneficial it can be too. It may help lower blood pressure, especially in people suffering from diabetes. It may have anti-microbial properties, as Cinnamon’s essential oils has a potential “anti-microbial” property and helps stop growth of bacteria as well as fungi. It may help lower the effects of consuming high fat meals as it lowers the body’s need for high fat foods. 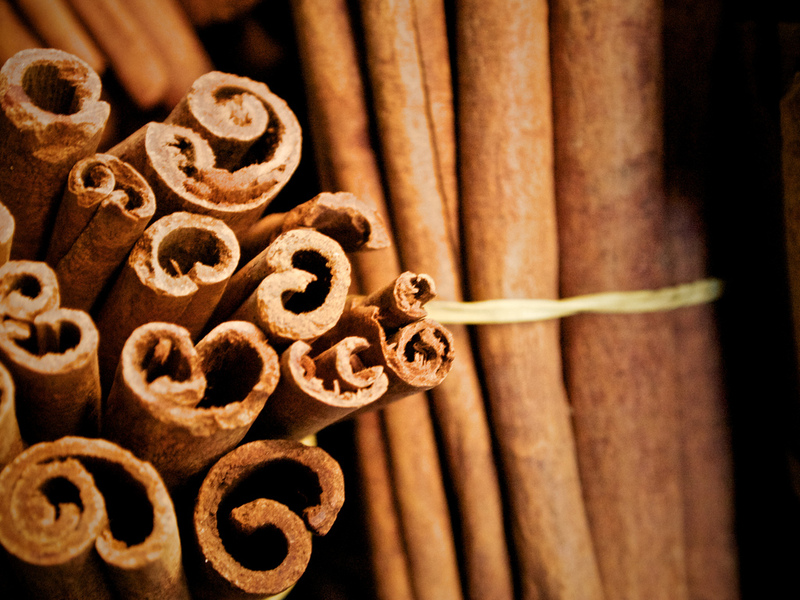 It may help boost brain function with simply breathing in the scent of cinnamon. It has also been used as an ancient Chinese secret, a medicine to help ease colds and flus. it may be a simple and natural way to freshen the home with a nice scent. It may be used for Beauty benefits such as lip gloss, adding the sensation of cinnamon. Posted on November 5, 2015, in Uncategorized. Bookmark the permalink. Leave a comment.